P 1-6 mixer-granulators belong to the category of Laboratory Equipment. In general they are used for the mixing and granulation of wet grains. These compact laboratory equipment can be set up even where space is limited. A further advantage of the equipment is that the mixers can be linked to a computer. 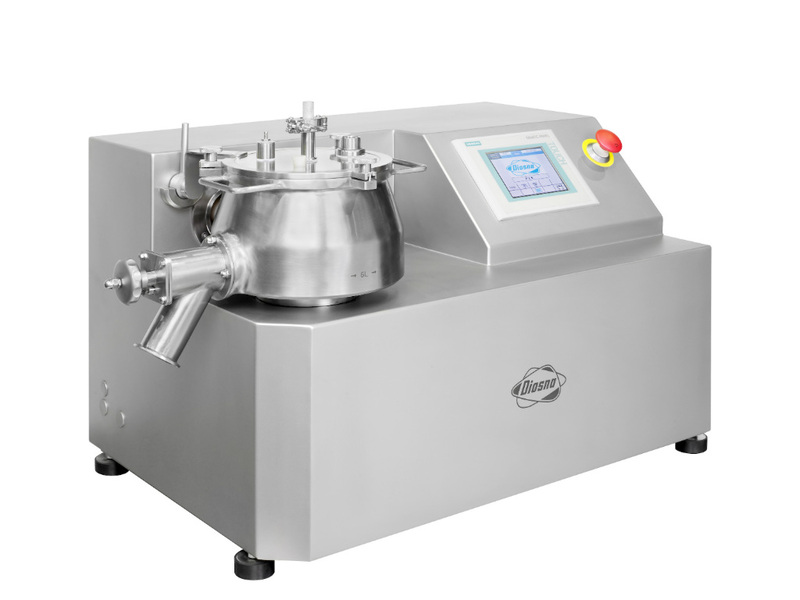 The mixer-granulator type P/VAC-10 is another heavy duty laboratory equipment. 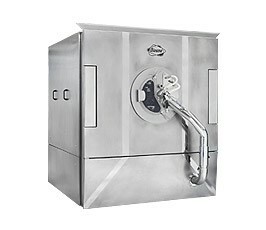 It is also used as a vacuum drier and is capable of handling a vessel with a volume of even 10 litres. This mixer-granulator is designed especially for users working with organic solvents or extraordinarily active substances. 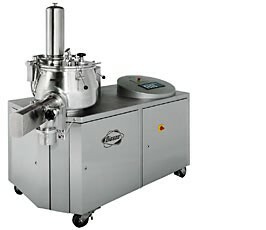 The next size in the line of laboratory equipment is represented by the mixer-granulators type P/VAC 10-60. 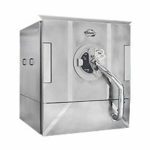 Designed for flexible use as laboratory equipment with interchangeable mixing vessels (10 l, 25 l, and 60 l), and vacuum drier vessels (20 l and 50 l). 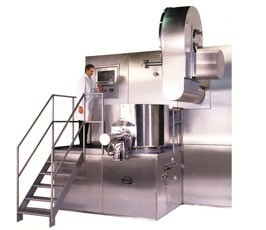 The vacuum drier can be mounted on the mixer-granulator subsequently. 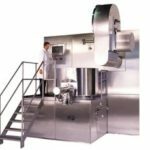 The DIOSNA Pharma mixers types P 100 and P 150 are designed for use in experimental laboratories for small scale production. 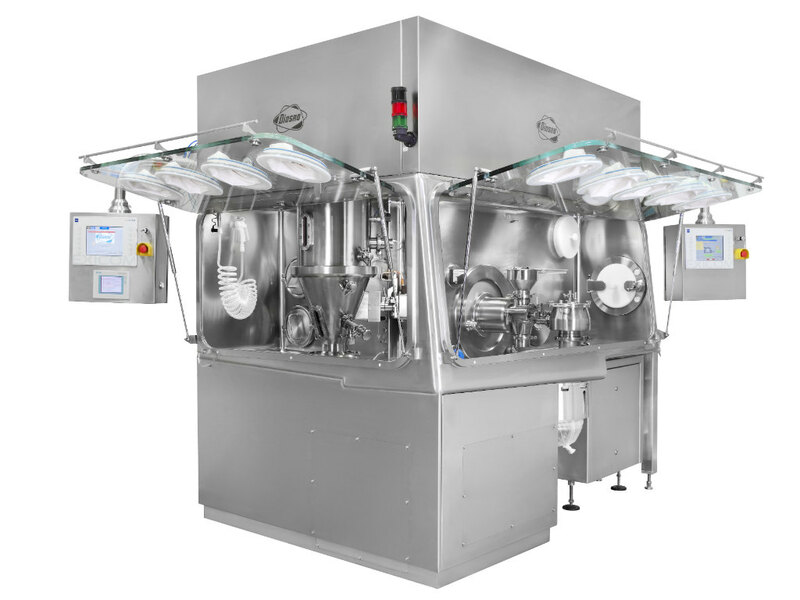 Diverse options are offered for powder and fluid feeding, and even different set up, cleaning and control options are available. 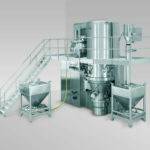 Mixer-granulator type P 300 – P 1800 are “stationary” or “wall mounted” designs. Ideally, it is erected in the corner of the production hall before the wall of the technology zone. In this set up the equipment require only minimum space, in spite of the fact that every essential component is accessible. Each granulators of DIOSNA produce excellent grain quality, even when complicated formulas or different feed levels are applied. 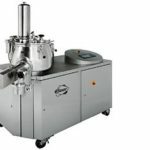 A great number of supplementary programs and options are offered that facilitate customizing of the mixer-granulators, or the available accessories can be systematically mounted on the equipment subsequently. 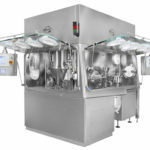 The DIOSNA fluidization machines are designed for the drying, compacting and coating of pharmaceutical products. The fluidizing machine is composed of a fluidization equipment as a central unit, and peripheries, such as the air supply technique, the exhaust system and control. MINI-LAB XP fluidizing machine is produced as a result of a consistent development of an efficiently working concept. This desk-top equipment has been used in laboratories and experimental plants on a daily basis for several years now. High productivity and very simple use are great advantages of MINI-LAB XP. The feeding portions ranging from 100 g to 3.5 kg are easy to use, and are applied flexibly. 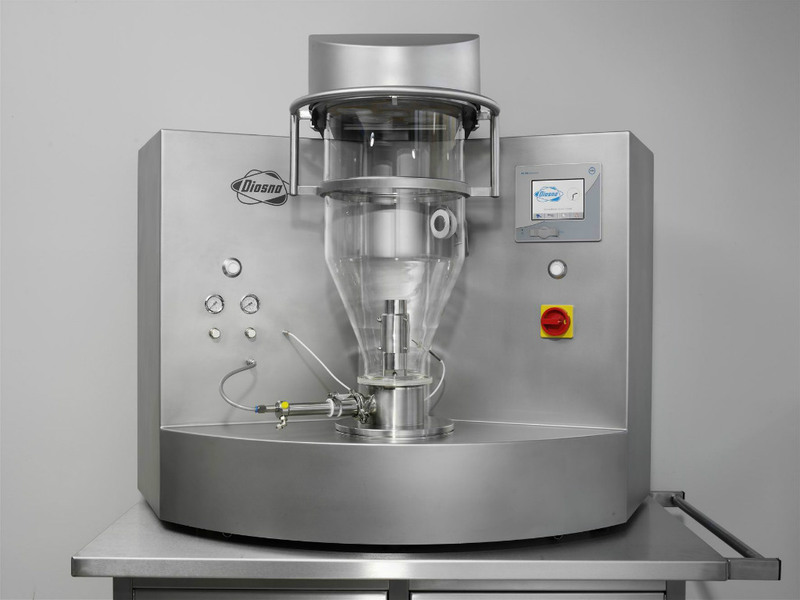 MIDI-LAB XP is designed for the handling of larger feed portions ranging from 1 kg to 10 kg. 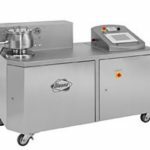 MIDI-LAB XP is a mobile fluidizing equipment and like MINI-LAB XP it is equipped with an integrated air handling and control technology device. Owing to the specifically developed air distribution plate, the fluid driers series CAP 25 – CAP 2400 ensure effective heat and material exchange. For the “wall mounting” potential a minimum space requirement of the fluidizers is ensured in the GMP area. 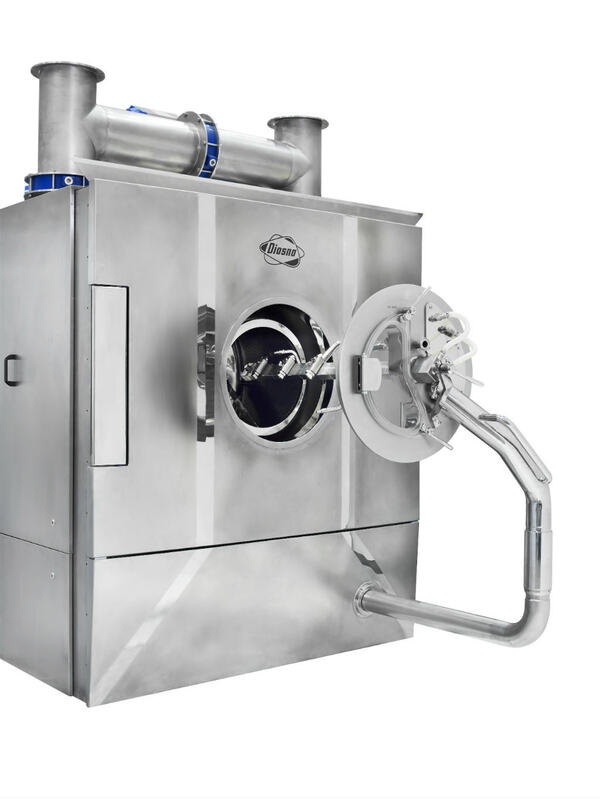 A CIP cleaning system is dedicated to filter cleaning in the DIOSNA fluidizers. DIOSNA’s CIP filters ensure reliable cleaning. 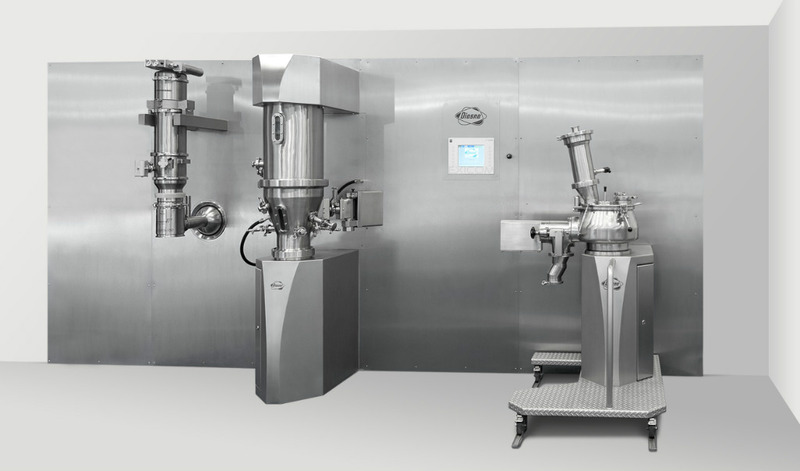 DIOSNA has delivered its granulators and fluid driers as complete and closed granulator lines. The production lines are composed of mixer-granulators and fluid driers. 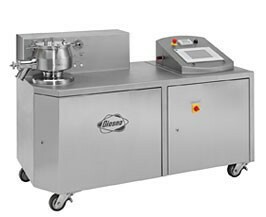 DIOSNA granulator lines are renowned for their compact design and highly reliable operation. 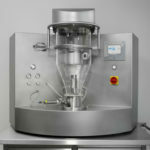 DIOSNA’s traditionally designed mixer-granulation fluid granulation (upper and tangential spraying) is also possible with the device. Compact and effective production of tablets. 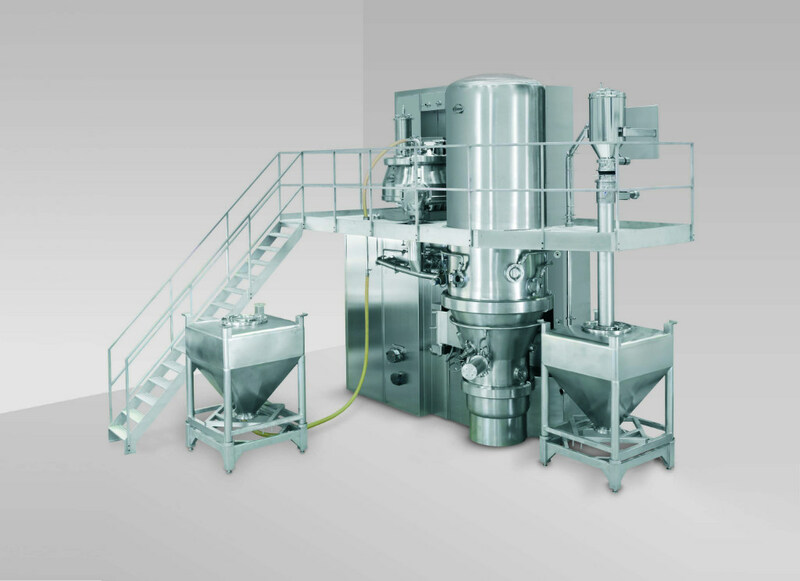 The granulator line CCS 150 – 1300 combines the central components of the modern solid substance feeder in the production line. The system is composed of a mixer-granulator and a fluid drier. These are linked together optimally, yet they remain independent and flexible. This combination of the mixer-granulator and the fluid drier conveys, including but not limited to the following benefits for you: efficiency, safety and “wall mounted concept”. A wide range of ingredients ensure easy handling and processing. The chief characteristic of a CGS granulator line is the very simple use and excellent accessibility. The DIOSNA compact granulator system (CGS) combines the process steps carried out by the mixer-granulator and the fluid drier and in the case of need a single compact unit also performs stearate adding and final mixing. Whereas every step is focused in a single system the costs of running, project and operation are reduced. 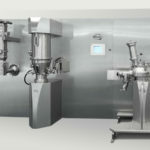 This system comprising the mixer-granulator and the drier not merely accelerates product transmission but also the GMP area requirement is diminished. Further benefits of this system are process security and excellent demarcation. 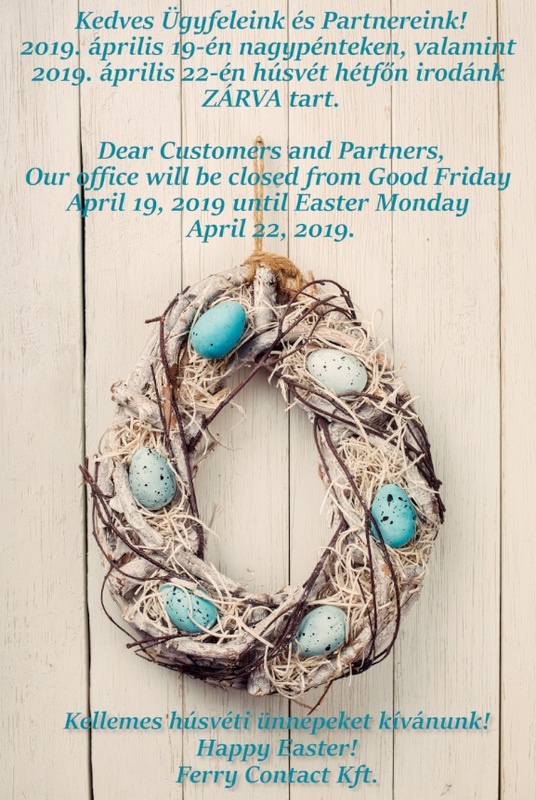 Each equipment unit, the mixer-granulator, fluid drier and the film coating device, is available from the DIOSNA Company as a single supply source. DIOSNA Company offers a unique and customised program from the consultation through the process development to designing and turnkey delivery. Film coating of tablets. An effective, high precision and fast device. DIOSNA HDC facilitates multipurpose application with precise coating output. Sugar film coating, wet coating, or even coating with organic solution – do not mean a challenge to the HDC. Additionally, the highly efficient design of the HDC facilitates the use of crucial film coating processes such as functional film coating or the use of mist sensitive seeds. Ergonomic design: the spraying arm and the front door are easy to rotate. This design ensure wide accessibility to every crucial part and component and also facilitates simple exchange of cylinders. The perforated cylinder provides ideal conditions for any sort of tablets and coatings. The specifically designed cylinder surface and the “circulation” scheme of the tablet in the HDC ensure uninterrupted and unobstructed flow of products in the process. Considering the fact that the machine can function with different cylinder sizes, a wide range of feeding options are ensured. Each machine with different sizes is supplied and available with different cylinder sizes optionally. ABC-technology reduces turbulence in the air chamber and at the nozzle aperture significantly. The ABC system boosts effectiveness while the risk of clogging in the nozzle and the occurrence of deposition on the film coating is diminished. Better film coating quality and short washing time; easy like the alphabet. The needle type cleaning system cleans keeps the nozzles clean automatically in the process. The titan hygienic spraying arm is integrated in the internal rows also in the basic model. 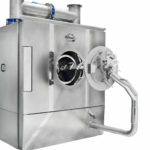 Therefore the processing chamber has no hoses and connections inside. P/VAC – 10 is a heavy duty laboratory equipment with a broad range of application potential. The entire spectrum of P 1-6 types is covered. It functions even with 10 litre vessels. 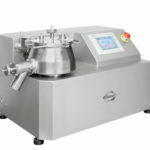 This equipment is especially suitable for users working with organic solvents or highly active substances, who wish the drying take place in the mixer (single pot processing), or those who attach high importance to user friendly control systems in the field of data logging or recording.